Partial and Full Scholarships for all campers are available, provided by the Nell J. Redfield Foundation. To find the scholarship application and instructions email visitorcenter@thegreatbasininstitute.org. *During Residential Camp weeks, limited slots are available for campers to attend as 9am-5pm day campers at a fee of $225. (8am-5:30pm available for an additional $10). Online Camp Registration will open January 1st. 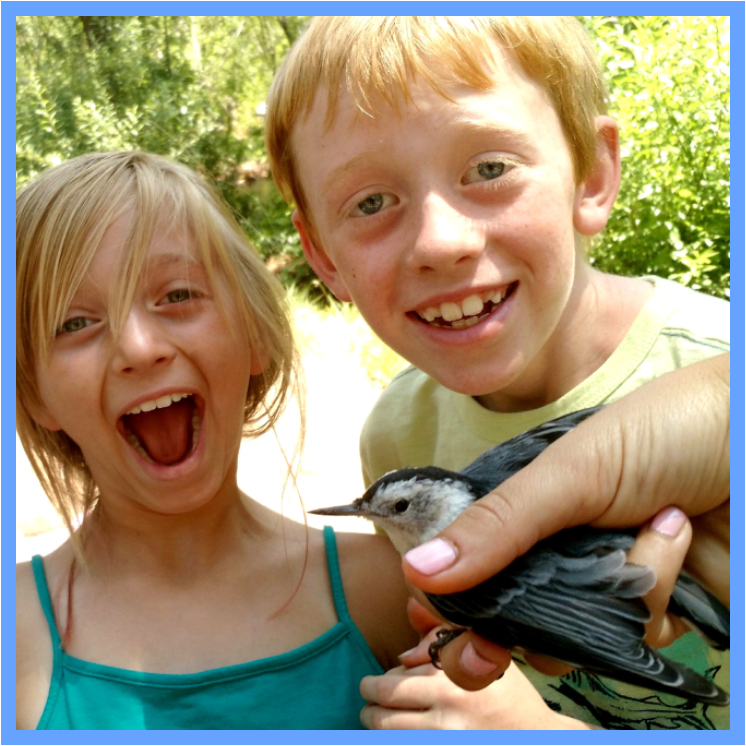 Use the following link app.campdoc.com/register/greatbasin to register for any of Great Basin Naturalist Camps in 2019 (spring, summer or fall).